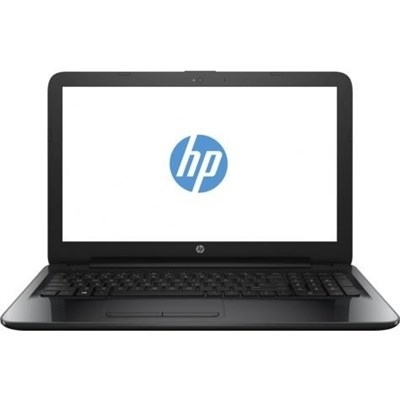 HP 250 G5 laptop makes an ideal buy for individuals looking for a laptop for daily usage. This attractive HP laptop features a 15.6" colour display, thanks to which users can enjoy vivid & crisp images anytime anywhere. To satisfy the needs of entertainment lovers, the laptop is equipped with dual speakers. Redefine your professional experience using the HP 250 G5 laptop that has been specially engineered to meet your business needs. 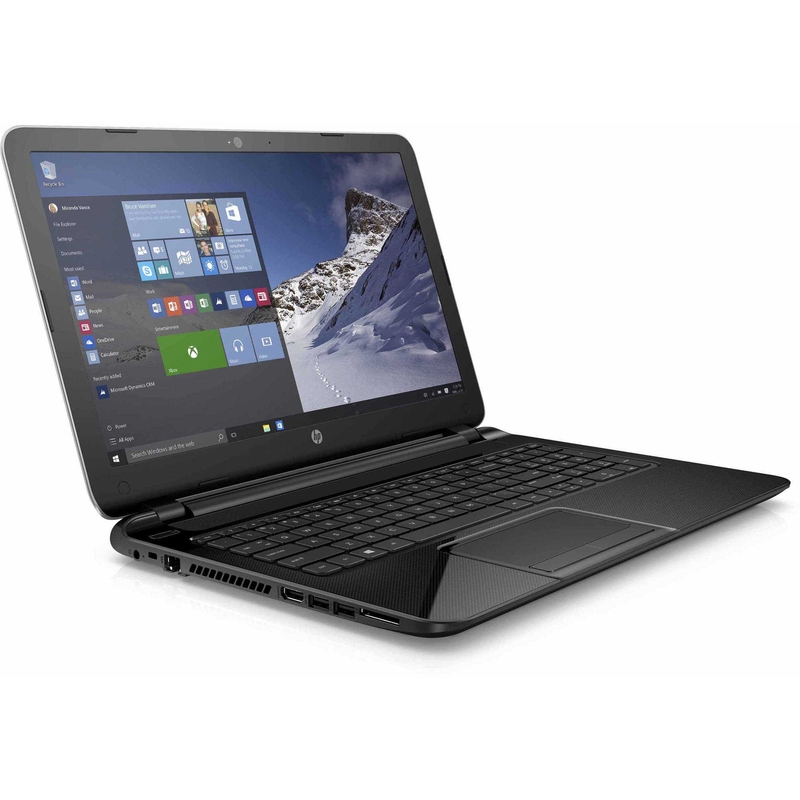 The PC from HP guarantees complete customer satisfaction and offers you a portable way to stay updated with your assignments and presentations even when you are on the go. Bid farewell to the conventional bulky desktop models and bring perfection and portability home with this exclusive HP 250 G5 PC. connected with the value-priced HP250 G5 PC. Complete business tasks with Intel® technology, essential collaboration tools loaded on the HP 250G5. The durable chassis helps protect the notebook from the rigors of the day. Rest assured that the HP 250 G5 can keep up with assignments on the run. The durable chassis protects the laptop so it looks as professional as you do. HP, a world leader in PCs helps equip you with a fully functional notebook ready to connect to all your peripherals3 and designed to fit the needs of business.